A VBA date varaible stores your date as a numeric values that can be converted into a wide array of formats. The earliest date that can be stored is 1/1/1900. Later dates are stored based on their relation to this date. The code below would return 1/3/1900 in cell "A2"
Loading date based on their values may seem pretty straightforward, but when you begin to think of more current dates they become quite a challenge. For instance 9/29/2012 is represented by a value of 41,181. How many of you could come up with that off the top of your head? Luckily for those of us who aren't some kind of mathematical genius. VBA has a function to convert a date from string to its value. VBA can convert a date string in any standard format to its value. Once your string has been converted into a date format it can be returned in an format you'd like. To do this you use the format function in conjunction with the date function. 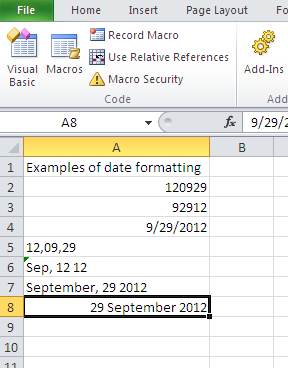 Note: You may have to apply custom number formatting in Excel if you aren't using a native date format. 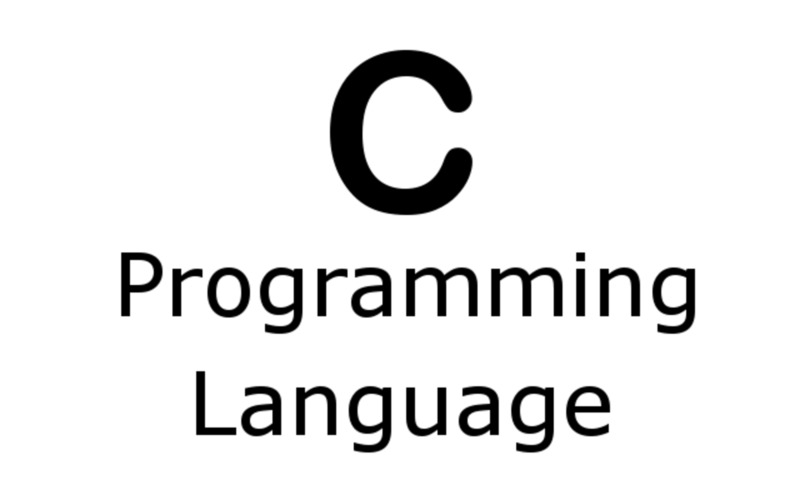 Range("A1") = "Examples of date formatting"
Range("A8").NumberFormat = "DD MMMM YYYY"